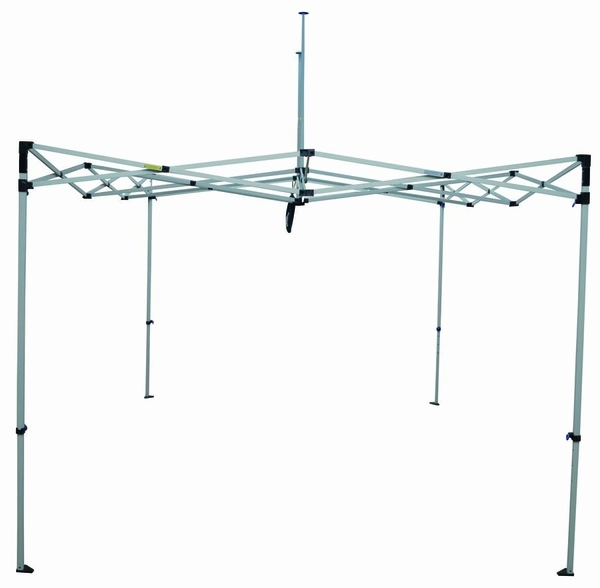 This canopy frame replaces your Caravan Classic 10 ft. x 15 ft. frame. Caravan Canopy's are the highest in quality-whether you use them for business or pleasure. The high quality standards used to build these frames include an enhanced steel frame that features a pull pin design for fast and easy operation. These frames also feature a durable powder coating that seals in years of lasting durability and strength. 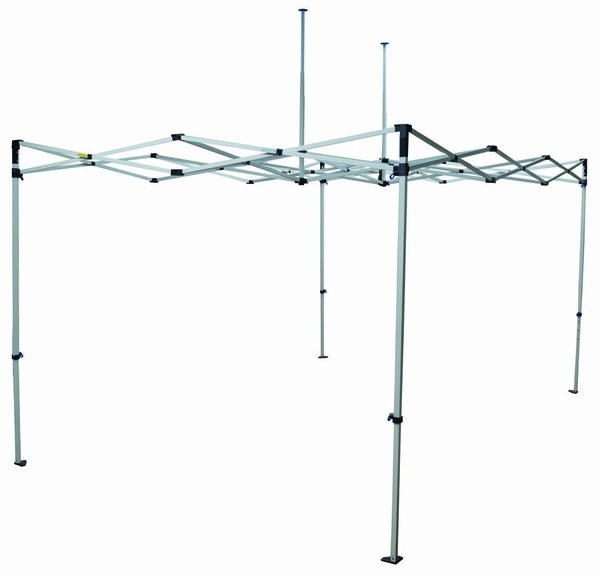 These frames are also built with height in mind-allowing for an open and inviting canopy tent. This is the frame only-the top is sold separately. I love the canopy, it really stands out! CUA Alumni Association Loves our eCanopy! We used our two canopies for Orientation and for our Legacy Luncheon on our patio and they were perfect. It was a hot day in DC and this allowed the new students and their families to enjoy sitting outside and not being too hot. We are excited to use this for Homecoming in October! I have set the canopy up, but have not actually used it for it's purpose yet so a full review can't be given. But what I can say is that I think it came out great by the appearance. Easy to set up. Logos and design looks super sharp.